Your Phone infected with Malware? that's preventing you from using your Device, Don't Worry! You’ll get a prompt to boot Android in safe mode. 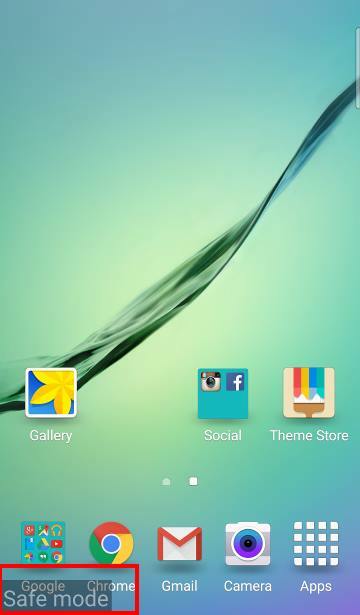 It works (Android 4.1 and above ) in safe mode without any apps. The above method for older devices won’t work for all the devices. If the above method won’t work, please do a Google search and find out the key combinations for your device. Then boot back into normal mode. What happens when your Android device winds up getting bogged down with malware to the point where you can't get to the Google Play Store to remove said malware? Believe it or not, this happens. When it does, you're going to need to know how to boot Android into safe mode. Similar to Windows Safe Mode, third-party apps are all disabled. This means you can then get into the Google Play Store app or the App Manager and remove any and all unfamiliar apps. Fortunately, booting your Android device into safe mode is surprisingly easy... so easy, in fact, that you may have inadvertently discovered the feature by default. 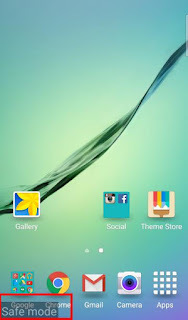 0 Response to "How to reboot Android into Safe mode, Just quick Simple Step"